Is T-Mobile outage is reported today? Searching for reports about network or internet service down. Here you can see about current issues and not working problems reported by consumers of T-Mobile. Company is owned by a German holding group, it is one of major telecom service provider in U.S., T-Mobile was founded in 1999 and its parent is Deutsche Telekom. At T-Mobile customers can get mobile phone and internet services including Voice calls, Text messages, internet and all other services normally available on other popular telecom providers. Some of the common reported problems which are reported here on this platform includes issues with self serve, login problem, signal up and down, no service messages, unable to make a call, call forwarding not working and some other more specific problems. 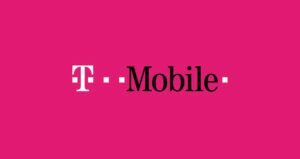 If the T-Mobile service goes down a huge number of users are affected with outage and we receive a number of complaints about the service break-down. 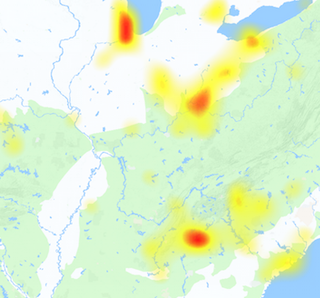 If today you are having problem again you can submit your reports here about the service status, we will update you about the latest developments about T-Mobile outage map.